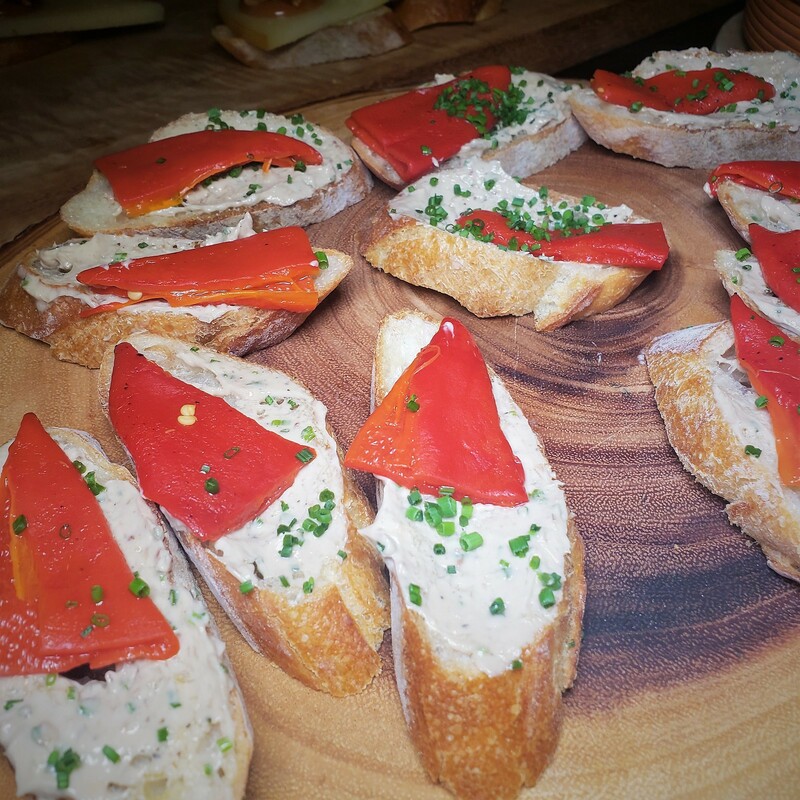 In a new tasting series, Chef Jose Garces of Ortzi Restaurant and Chef de Cuisine Michael Han invited guests to “Basque in the Season” with fall ciders and delicious bites. 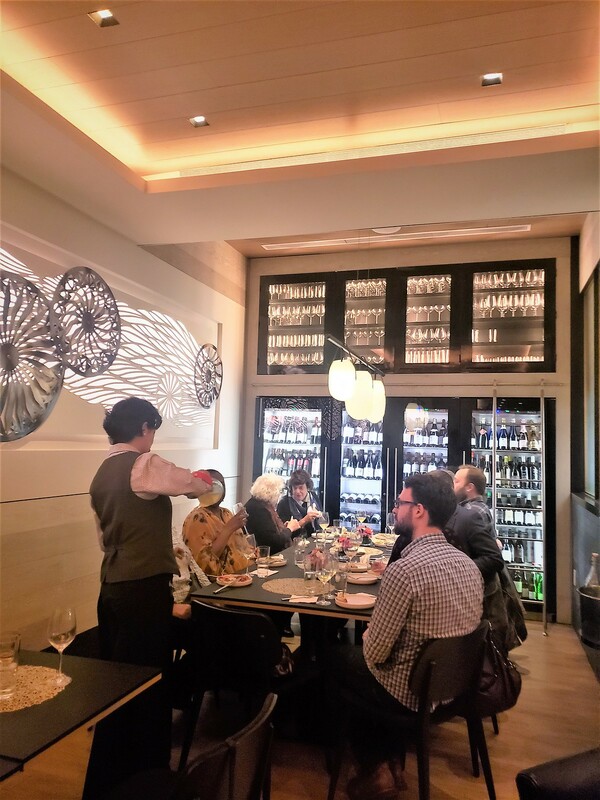 Tucked in the lobby of the sophisticated LUMA Hotel Times Square, the restaurant is inspired by the flavors of the mountainous coastal region that blurs the lines of demarcation between Spain and France and the vibrancy of the Basque culture. Centered on Chef’s unique deep knowledge of Basque dishes, the restaurant and wine bar curates intimate and personal dining experiences that are both memorable and delicious. Barrika Basque, Sidra 2016: Barrika Basque was started after David Cascione spent years traveling Spain on what could only be described as a gastronomic tour. 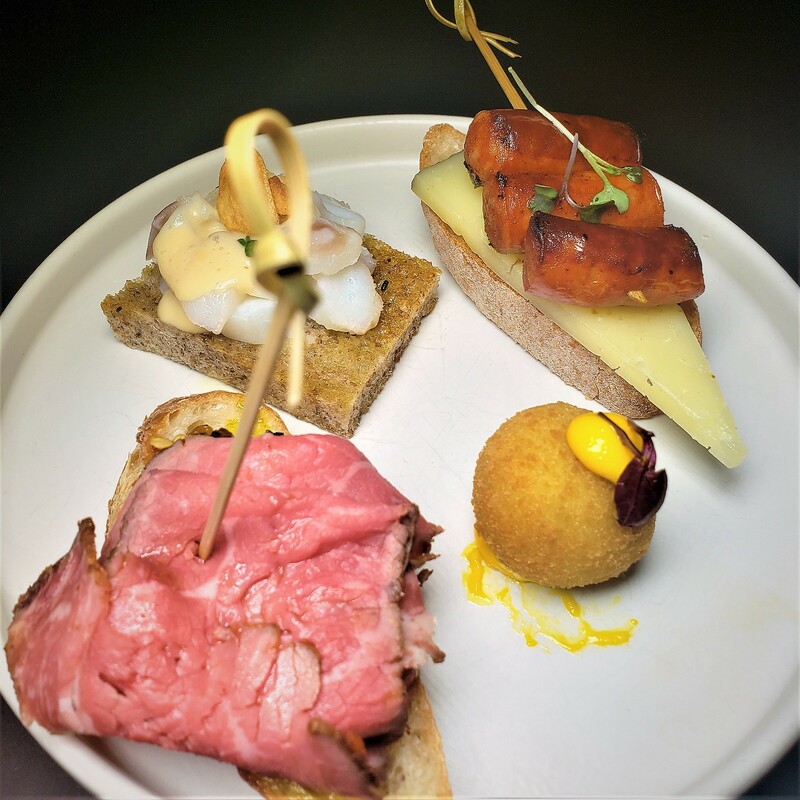 He found himself in the Basque country for a cider house tasting and had the best dining experience of his life. It was more than just eating and drinking. 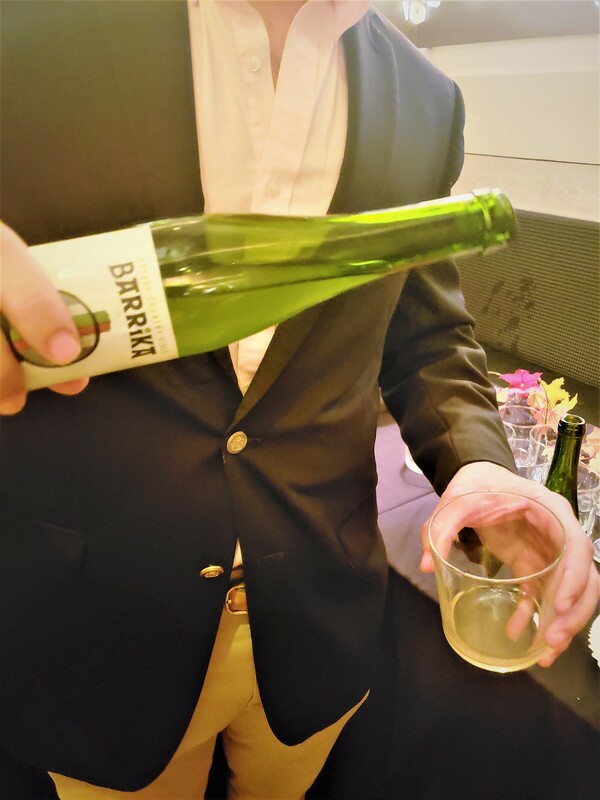 It was 200+ guests getting to know each other over traditional food and ciders poured straight from the barrel.This inspired him to create Barrika Basque. 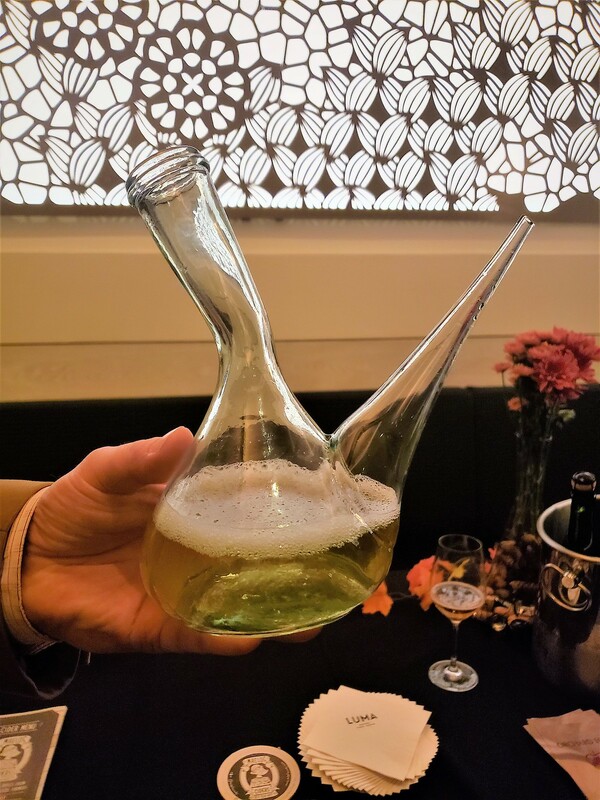 The Sidra 2016 served was delicious, airing on the sour side and a light amount of fizz. Maeloc, Hard Dry Cider: This cider takes its name from a 6th century Bishop of Britonia (not to be confused with the fake Princess Diaries country of Genovia), a settlement founded by Celtic people in Spain. The cider was served dry and was made through a method that fosters the community of apple growers, continuously trying to improve the harvesting. Maeloc is made only with fresh Galician Pero, Verdeña, Perezosa, Rabiosa, and Raxao apples. Soons Orchard, Gold Label: Not from Basque but equally refreshing was the cider from Soons Farm of Hudson Valley, New York. Brewed by Orchard Hill Cider Mill and bottled in Long Island the Gold Label is a full champagne method, Demi-sec, and a testament to the agricultural Upstate.The cider used eight varieties of apples, both heirloom and those apples that are picked every day on the farm. Super sweet and bubbly, it is refreshing for the season. 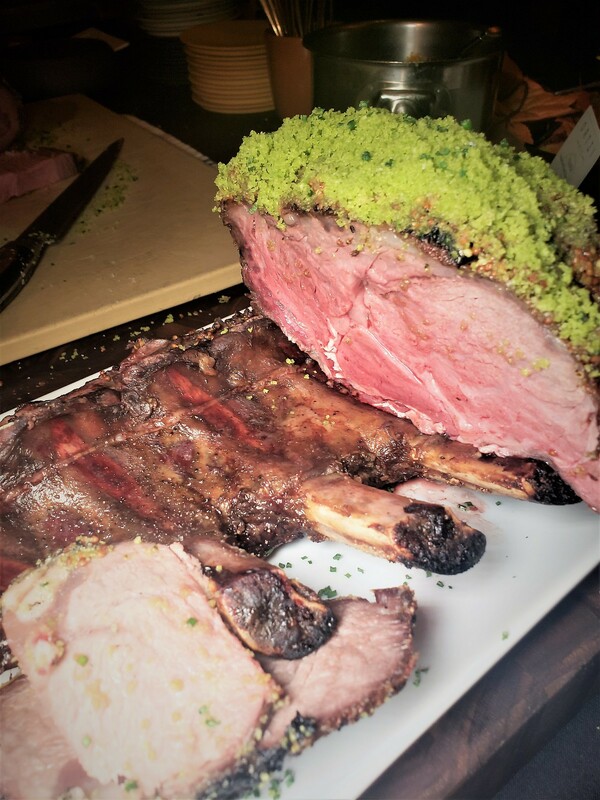 Txuleton Holstein Beef – Cooked American style, the Prime Rib Roast was coated in mustard and chive crust and served with Dark Cider Jus. The beef came from dairy cows out of San Francisco. 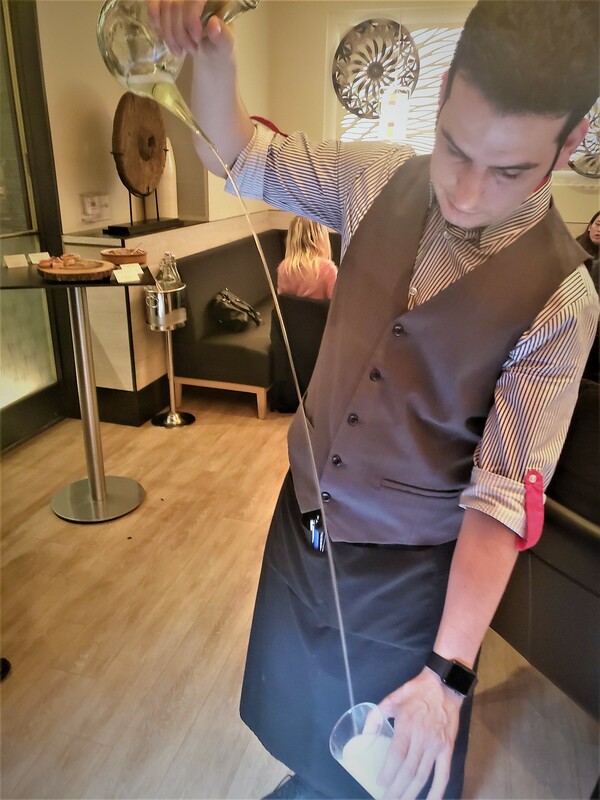 Be sure to look out for other events hosted at Ortzi Restaurant, or do yourself a favor and go experience the food and extensive bar for a full dining experience.